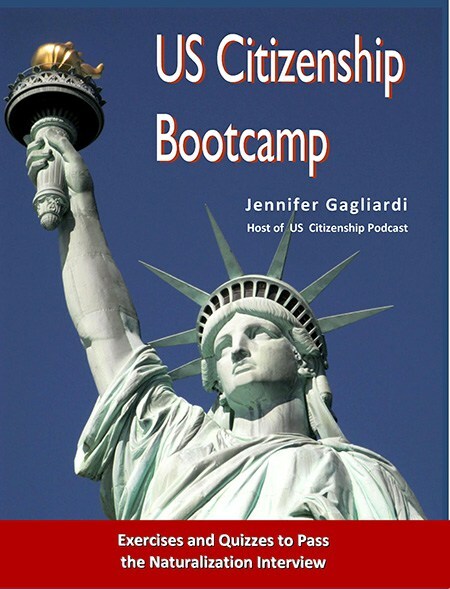 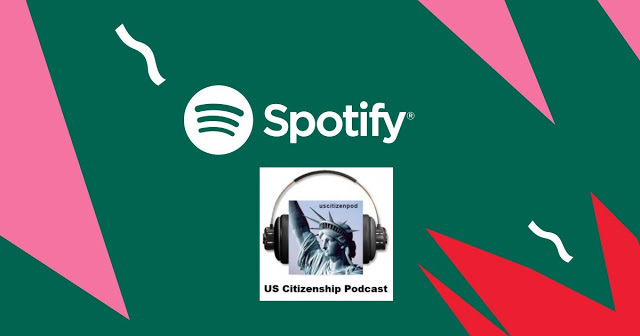 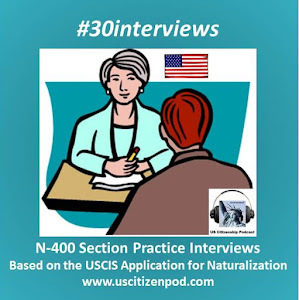 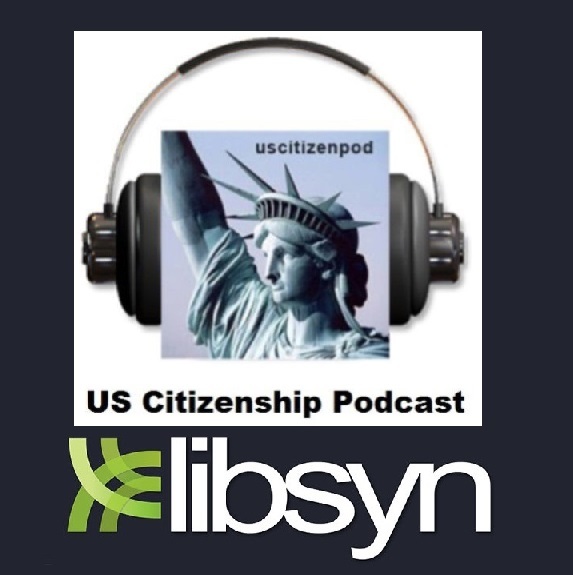 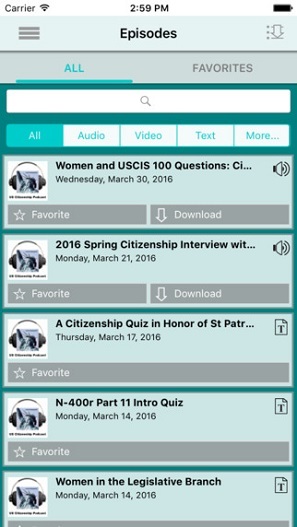 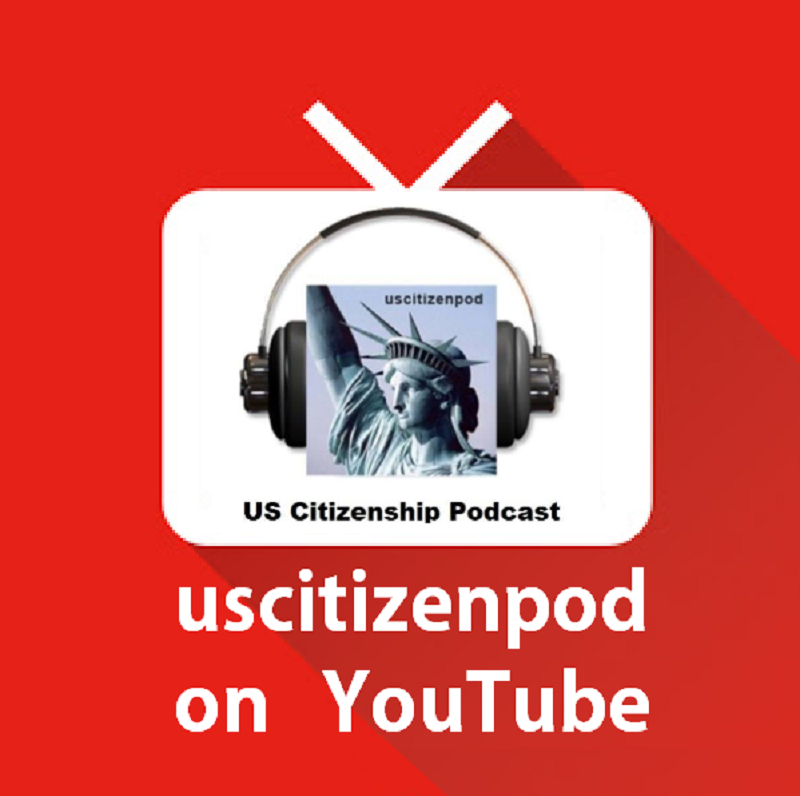 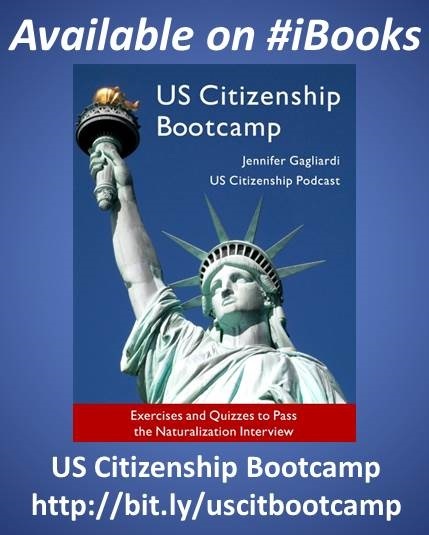 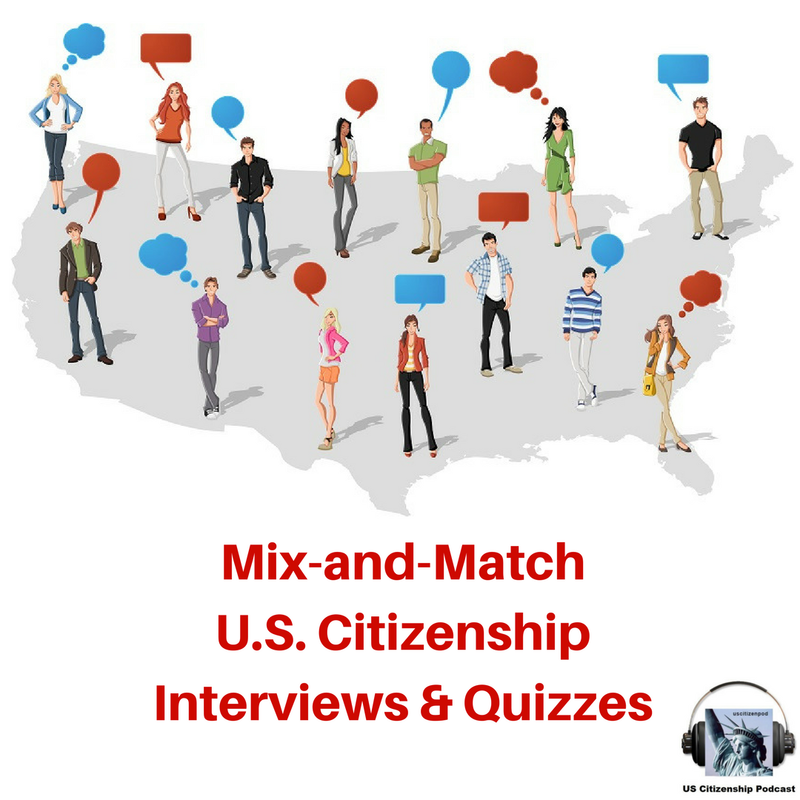 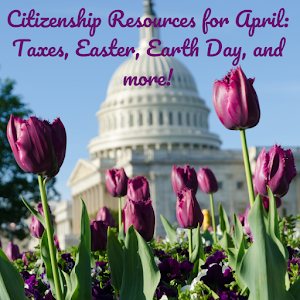 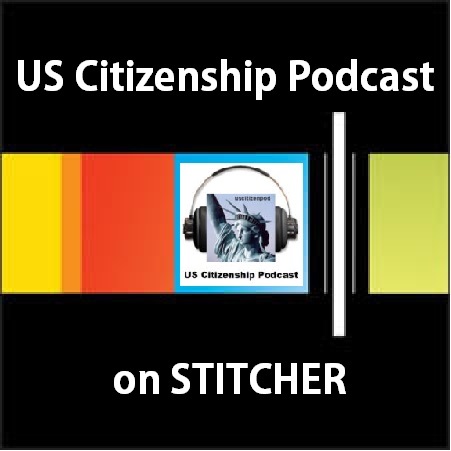 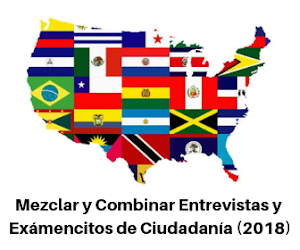 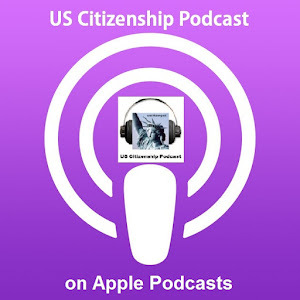 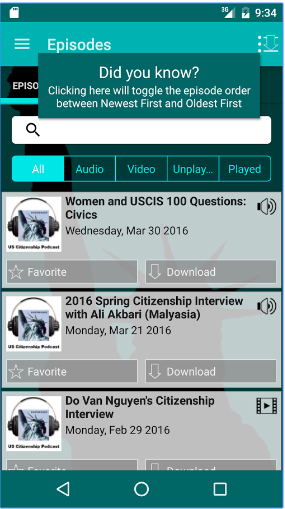 US Citizenship Podcast: Happy Birthday President Obama! 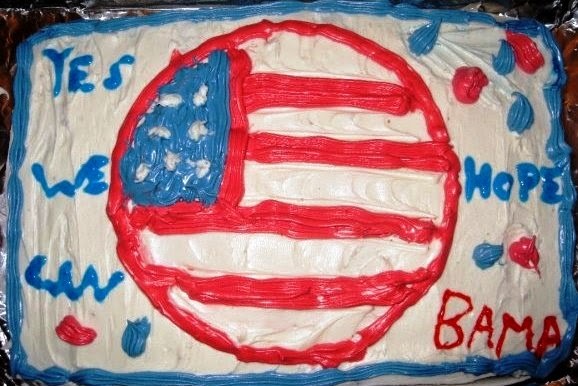 Happy Birthday to our 44th president, Barack Hussein Obama! 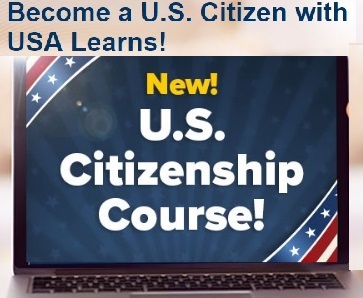 What is you last name?